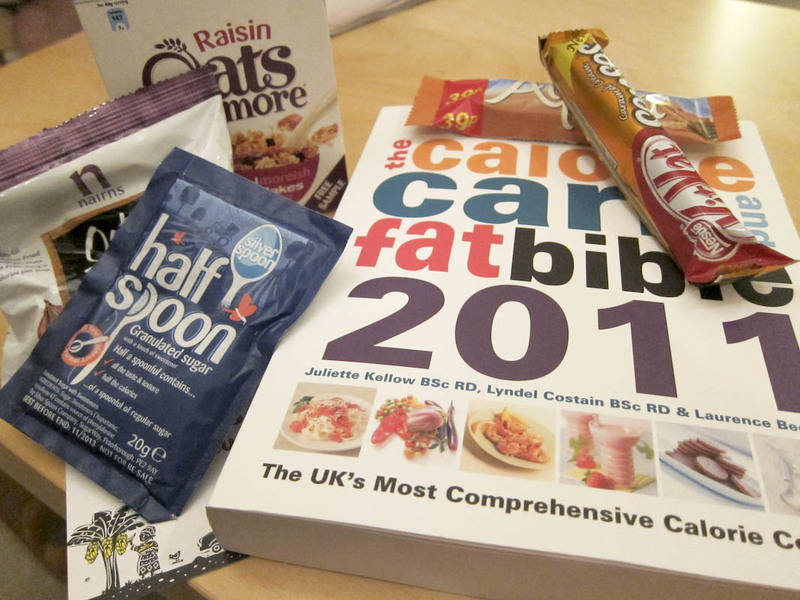 If you want to be entered into a draw to win this goody bundle, all you have to do is comment on this post, saying why you'd like a copy of the 'Calorie, Carb, Fat Bible 2011' by 10pm (BST) on Friday 8th April. I'll draw a winner over that weekend and the winner will need to send me their postal address so I can post off the bundle. Does it give protein information (and portion sizes for branded foods) as well as cals/carbs/fat? 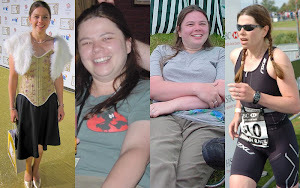 If so I'd find it useful! 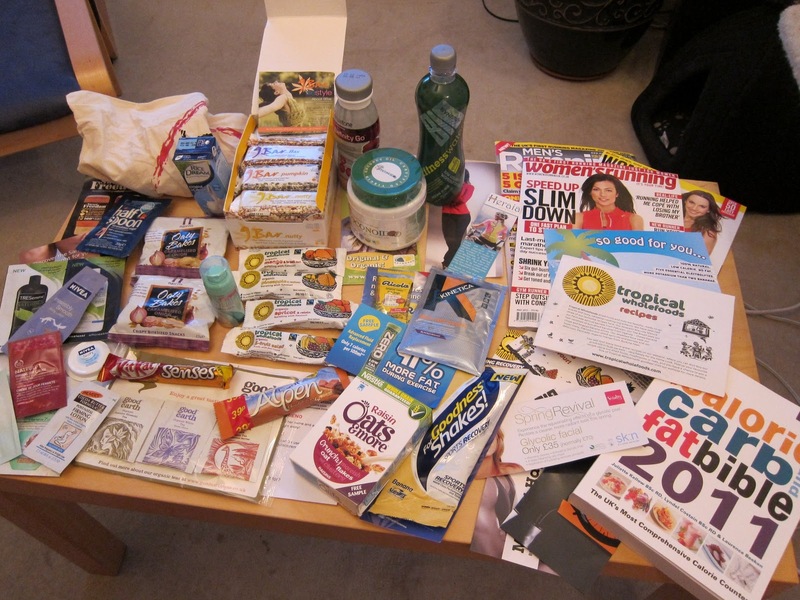 LNR: absolutely - it has full info (kcals, protein, fat, carbs and fibre) on a huge number of foods, branded foods etc. What an amazing give-away! I would lovveee this book! I'm contemplating moving away from Slimming World, and tracking cals fat carbs and protein instead, and so this would be perfect!